Every CBD supplement we produce is 100% natural and pure CBD oil. 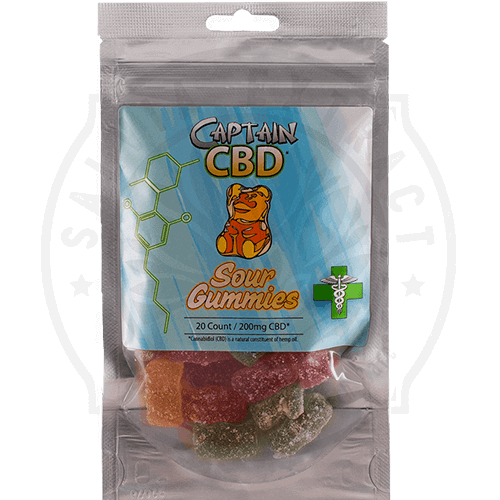 We use only trusted, high-quality, and consistently proven sources who lead the CBD Oil industry: Diamond CBD and Captain Amsterdam. 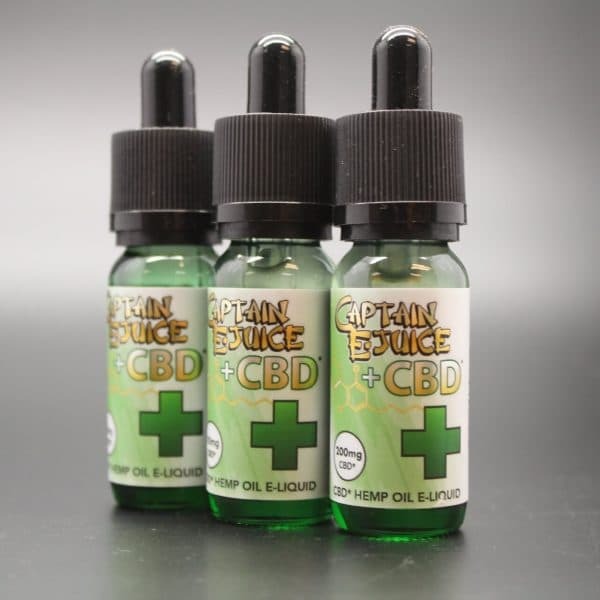 Our trusted sources employ advanced extraction processes for our pure CBD oil for sale. 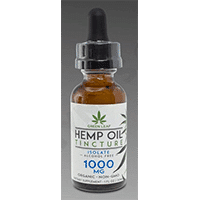 SalviaExtract.com offers a wide variety of pure CBD oil for sale with either CBD E-Liquid, CBD Edibles, or CBD Crystal Dabs. Our CBD products are made from pure, natural ingredients and are NON-GMO and never tested on animals. Legal in all 50 states. Our CBD products are always third-party lab tested. Every batch of CBD is put through rigorous testing to ensure we supply you with a consistent product, and to achieve the utmost purity in all of our products. 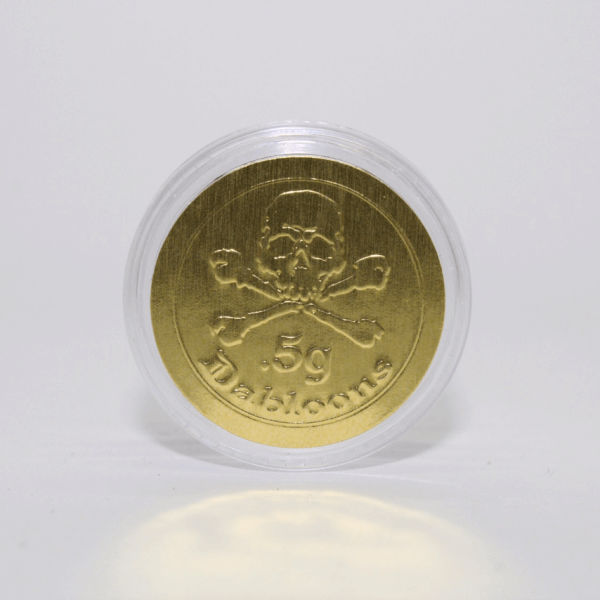 We carefully supervise the entire process, from growth to manufacturing, then finally to distribution to our valued customers. 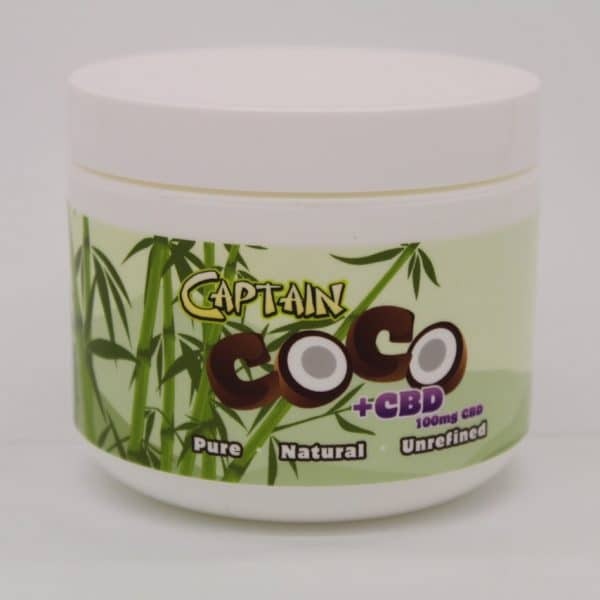 View cart “Captain Coco + CBD Cream” has been added to your cart.